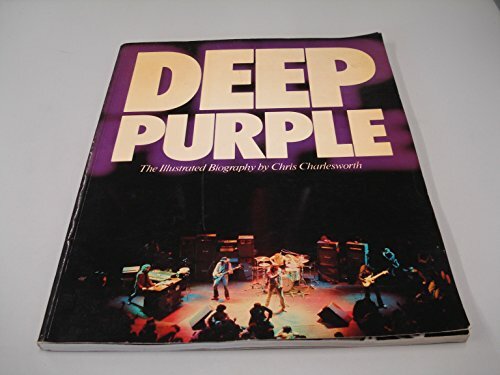 Deep Purple: The Illustrated Biography by Omnibus Press at Translate This Website. SKU: VI-0711901740. Hurry! Limited time offer. Offer valid only while supplies last.